Councillor Sean O’Meara was first elected Regional and Town Councillor in 2014 and was re-elected in 2018. After graduating from T.A. 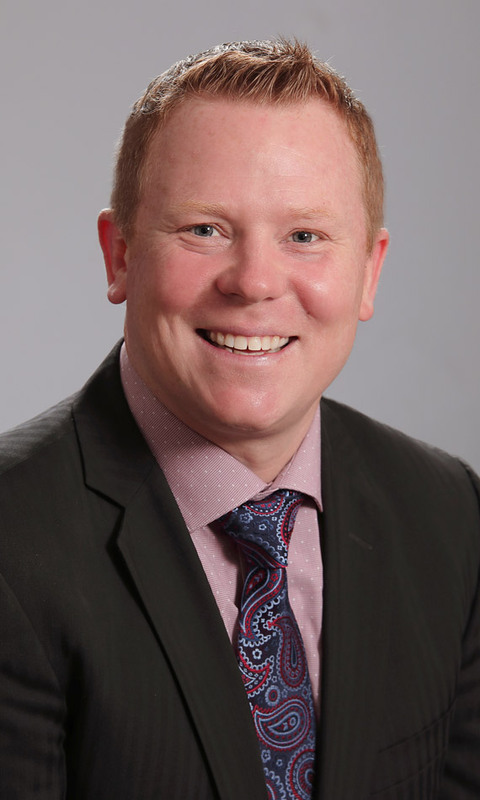 Blakelock High School and Appleby College, Councillor O’Meara received an Honours Degree in Political Science from the University of Guelph and a Master’s Degree from Queen’s University in Northern Ireland. He then returned home to work on his PhD at Queen’s University in Kingston. His areas of interest are international relations, comparative ethnic conflict and conflict resolution. Councillor O’Meara worked as constituency office manager for Oakville’s MPP and assumed a variety of roles at Queen’s Park. His work in provincial government led him to a government relations role with Tim Horton’s head office. He was bestowed a Top 40 Under 40 Business Award for his business achievements and community involvement in the Hamilton-Halton area. Councillor O’Meara continues to be an active community volunteer. He is the sport organizing chair for boxing at the Toronto 2015 Pan Am/Parapan Am Games. He was honoured with a public appointment to the Ontario Trillium Foundation Grant Review Team for Halton/Peel, and has long been an active member of the Oakville Soccer Club as a junior and senior player and as a coach for children under six. Calling Oakville home for over 30 years, Councillor O’Meara grew up in the Fourth Line and Lakeshore Road area and now lives in the heart of Bronte with his wife, daughter and son.